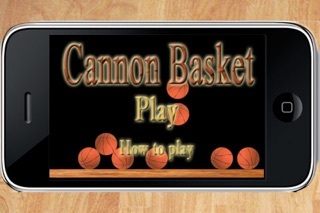 From today Cannon Basket is FREE!! 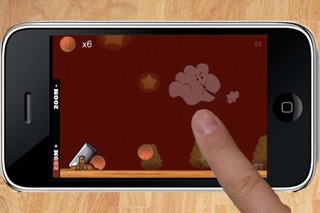 Extremely simple, funny & addicting! 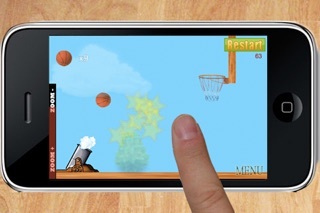 Cannon Basket provides you a unique game play where you need to control the cannon direction with the help of your finger. 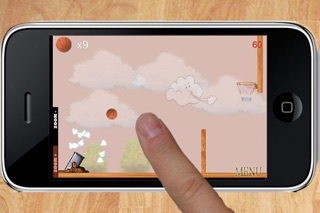 To the power release the touch and try harder to score more in the basket. The interesting part of the game is that the basket will change its position at every level and becomes harder & harder to score more...! 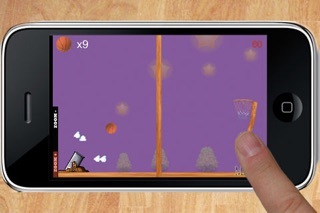 You have to shot the maximum of 25 levels of the game to become a Cannon Master and unlock Free Throws Mode!